Over 280 videos teaching kitchen skills. Is there a better alternative to Culinary Fundamentals? 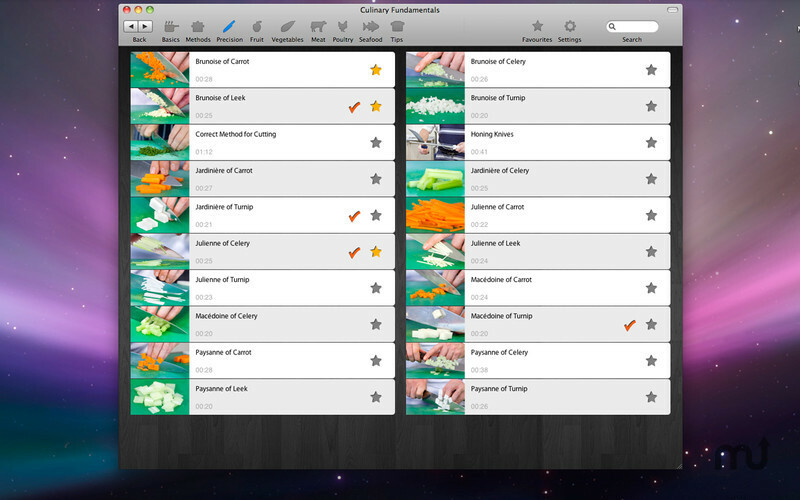 Is Culinary Fundamentals really the best app in Teaching Tools category? 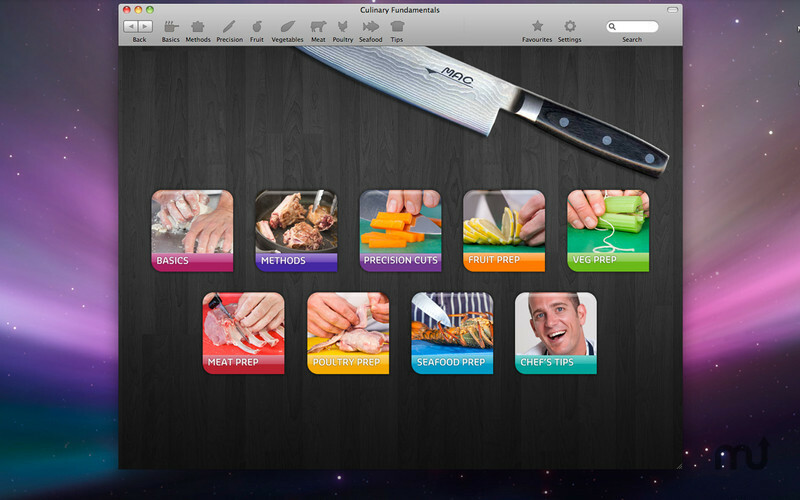 Will Culinary Fundamentals work good on macOS 10.13.4? 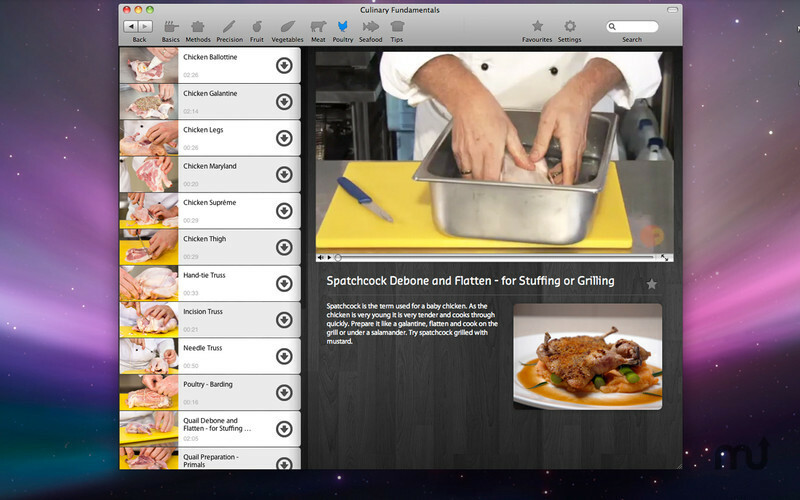 Culinary Fundamentals includes over 280 skills videos with detailed voiceover instructions. Essential techniques for every chef and home cook â€" knife skills, filleting fish, shellfish preparation, trussing poultry and much more. 9 Categories including: Precision cuts, Meat preparation, Seafood preparation, Poultry preparation, Fruit preparation, Vegetable preparation, Basic cooking knowledge, Methods of Cookery, and Chef's Tips. Suggested menu applications for each culinary technique. Culinary Fundamentals needs a review. Be the first to review this app and get the discussion started! Culinary Fundamentals needs a rating. Be the first to rate this app and get the discussion started! 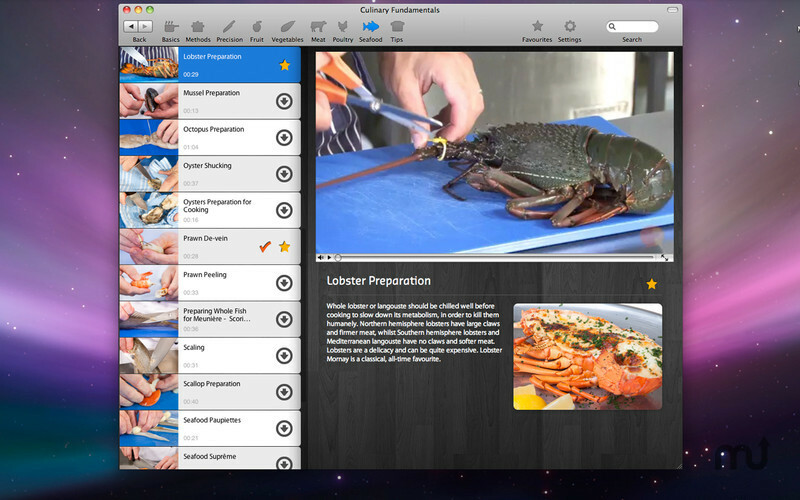 All video content is currently used in hundreds of top culinary schools across the globe. Fully searchable with beautiful photos. New videos coming with free updates!